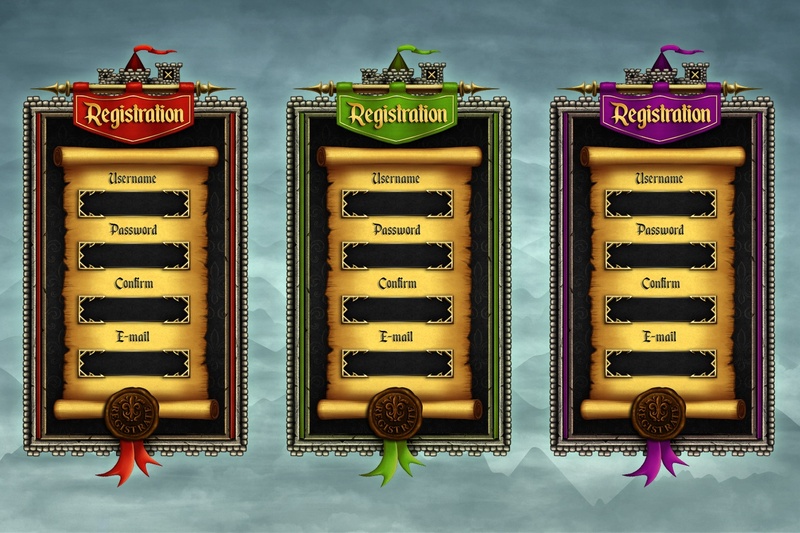 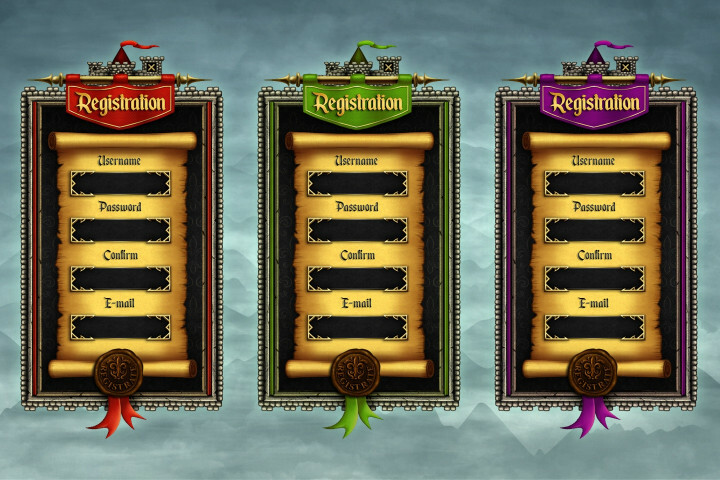 Here you will find a quality Medieval GUI in three colors (red, green and purple). 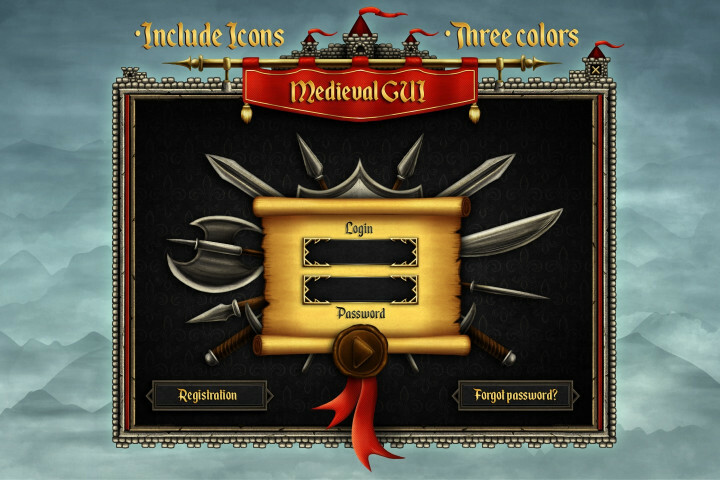 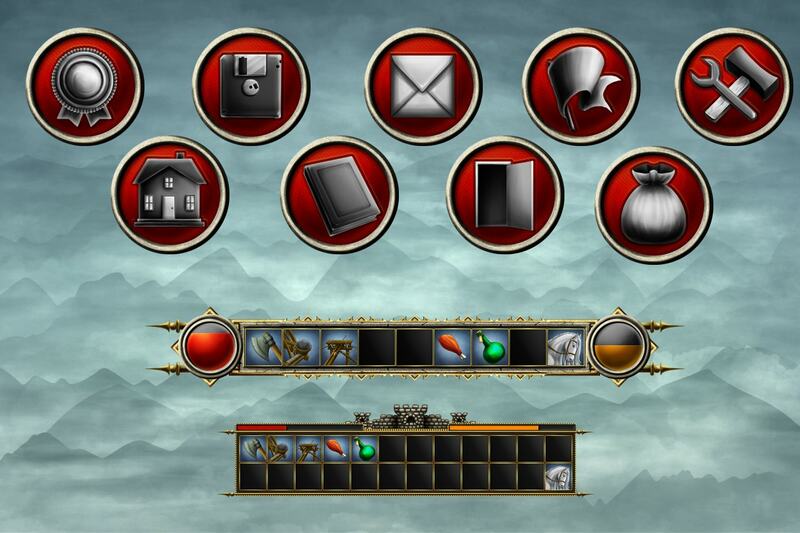 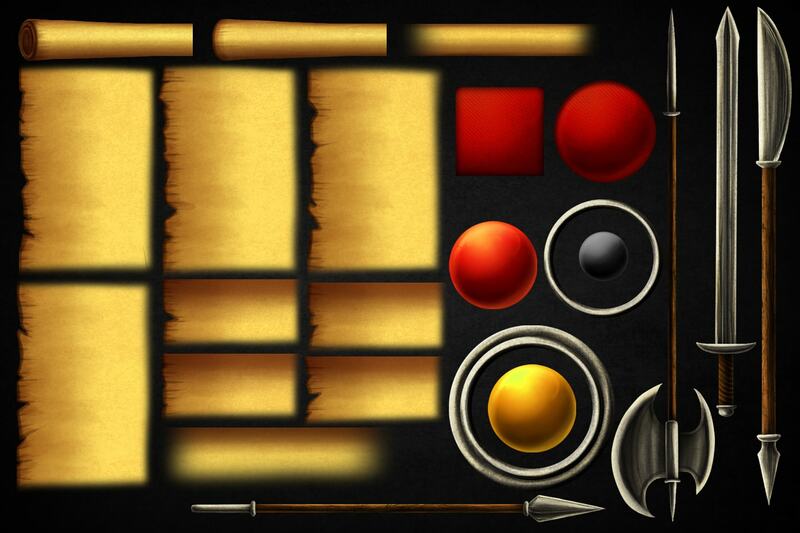 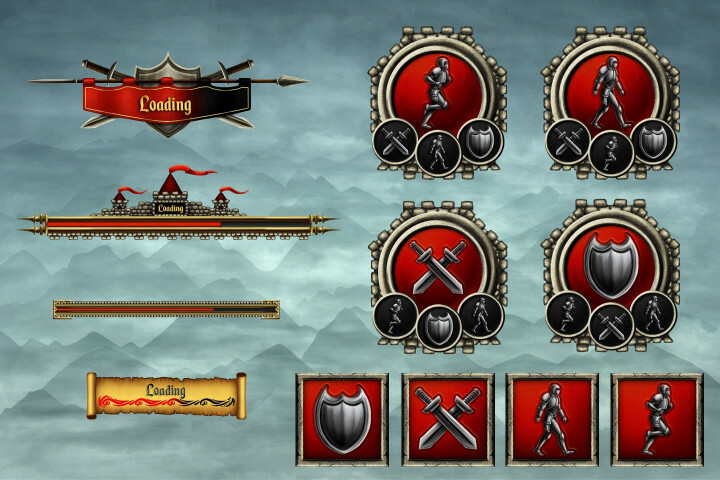 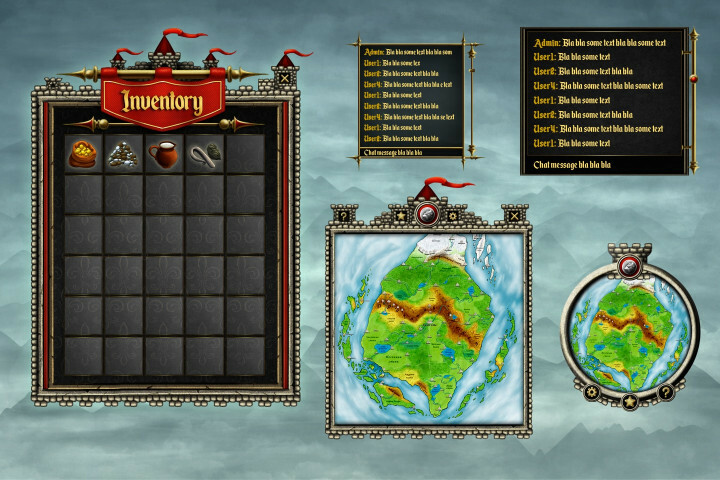 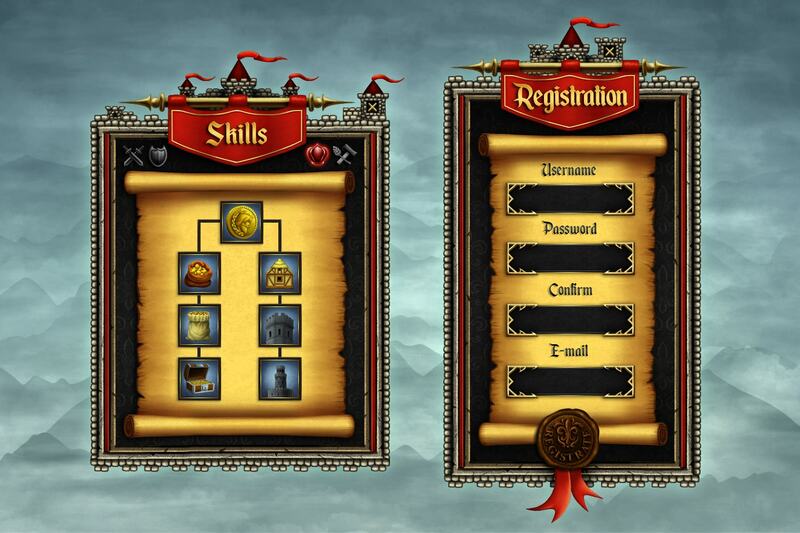 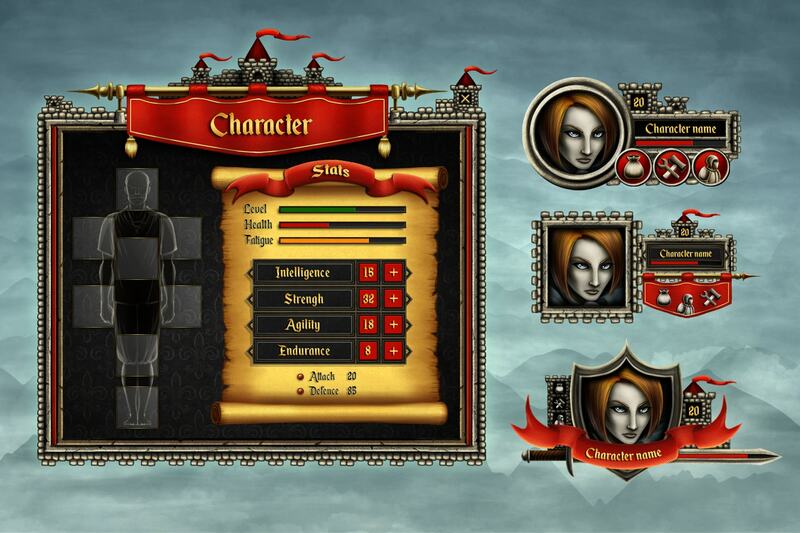 This interface can be suitable for those who create a game on the theme of the Middle Ages. 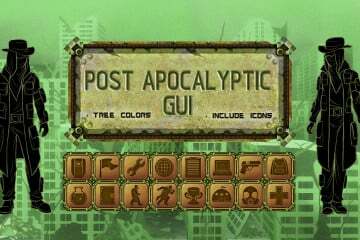 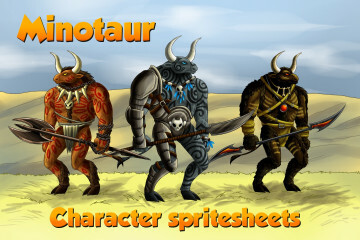 Good for such genres as strategy or role-playing game. 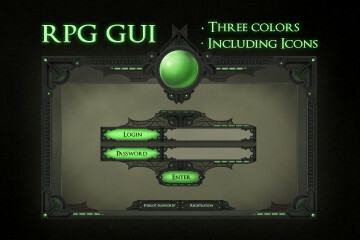 All elements are in multi-layered PSD files. 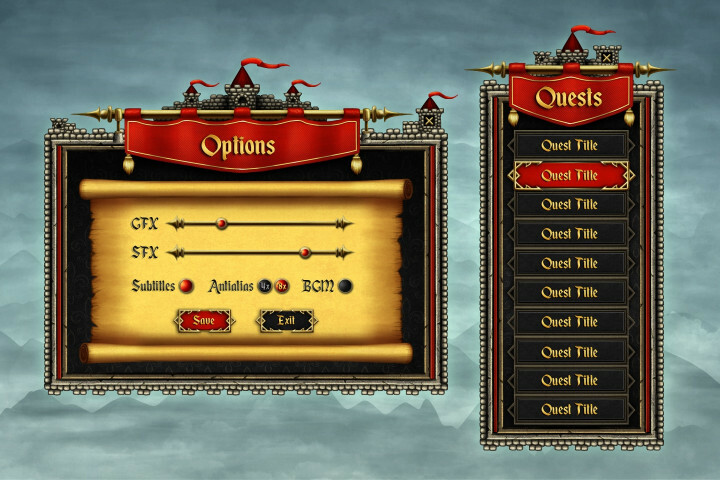 This will allow you to easily make changes or save only certain parts. All demo texts are in a separate folder with layers. 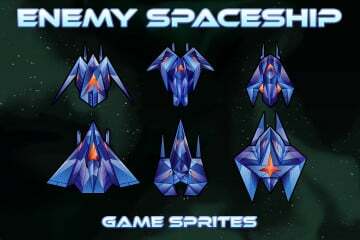 Therefore, you can easily remove them. 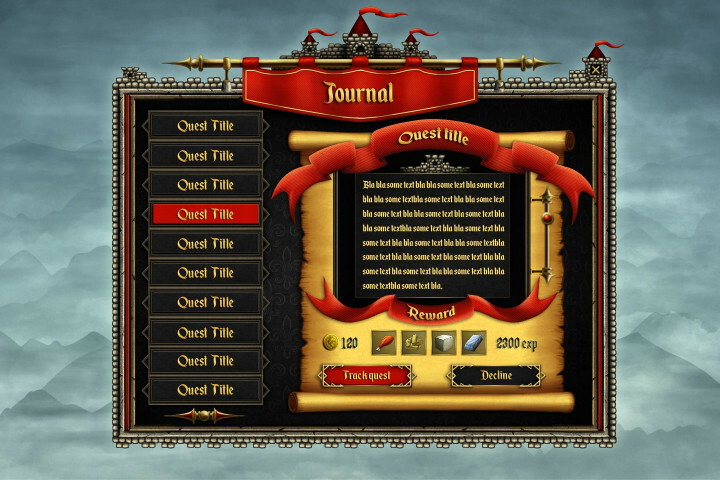 Also elements are collected in a separate file. 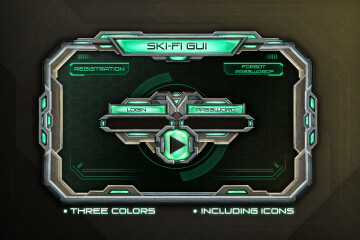 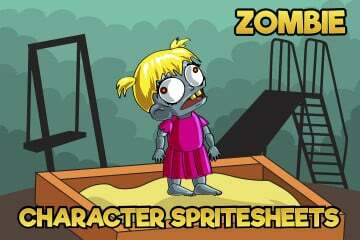 They will allow you to create your own windows for the interface or use the graphics for other purposes. 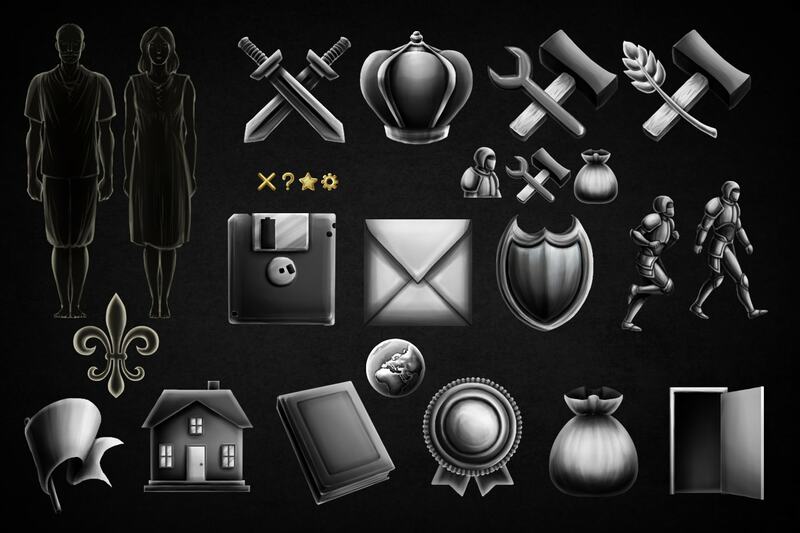 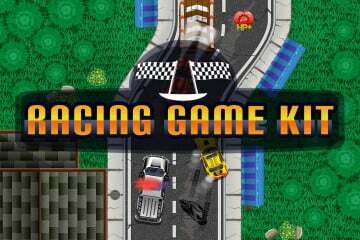 Craftpix team will be glad to see this graphics in your finished game project and wishes you success. 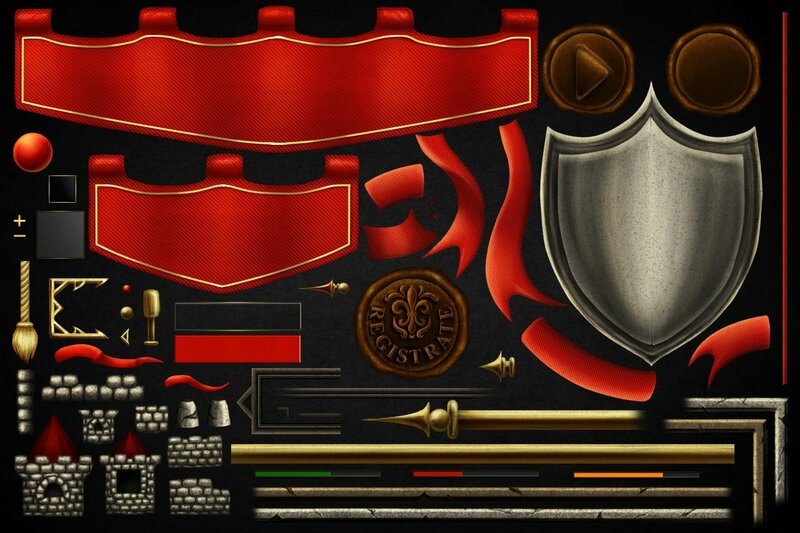 Individual parts of the entire interface.